Born in Yokohama, Japan, started his formal musical study at the age of 9, with prof. Misao Minemura. In 2003-07, Akiba studied with Hideto Nishikawa at the faculty of music of the Tokyo University of the Arts (TUA) and graduated from the university with the top honors and 4 special prizes. In 2007-09, he continued his studies in the postgraduate course of TUA with prof. Kenji Watanabe and received doctoral degree (D.M.A.) in 2015. He has repeatedly participated in the master classes of Vladimir Tropp (‘2003-08) and Victor Merzhanov (2004-05). In 2009-2011, he improved his skilles at the Moscow P. I. Tchaikovsky Conservatory under prof. Mikhail Olenev and prof. Viktor Merzhanov. And he studied also with Hideyo Harada in Tokyo, Victor Bunin in Moscow and Anahit Nersesyan in Yerevan, Armenia. In 2015, Akiba was honorably awarded by the ministry of diaspora of Armenia on his dedication to Armenian music arts. He has held recitals and performed with orchestras in Japan, Russia and Estonia. 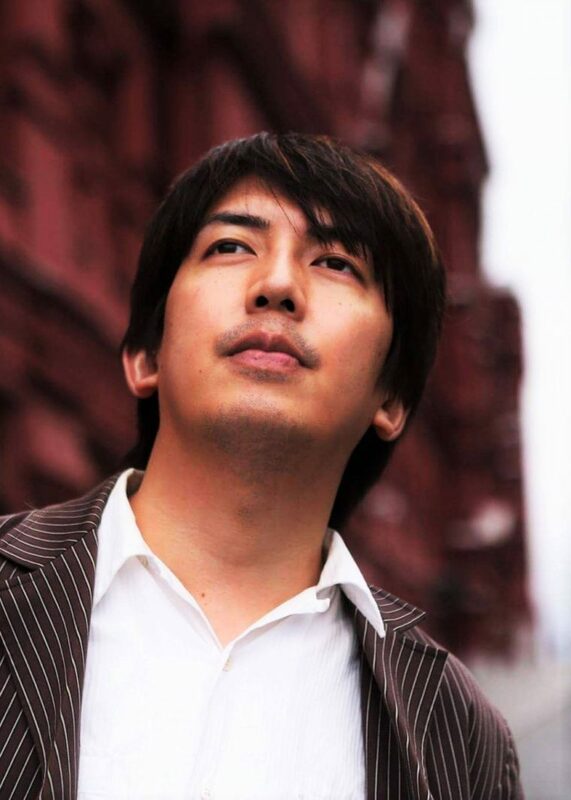 And also, he has given concerts at several international music festivals, including Tokyo Opera-Nomori Festival 2008 (Artistic director: Seiji Ozawa), Karuizawa International Music Festival (artistic director: Seiji Yokokawa), Eivere International Piano Festival (Estonia / Artistic director: Izumi Tateno) and Komitas International Conference-Festival (Armenia). Through his numerous activities, he has been gaining a reputation for his inspired balance between energy and lyricism, especially in the works of Russian composers. His repertoire also includes works by Estonian and Armenian composers. Currently, he is teaching as a lecturer of Tokyo University of the Arts (TUA), Aichi University of the Arts and J. F. Oberlin University, Tokyo.